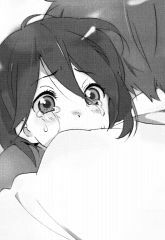 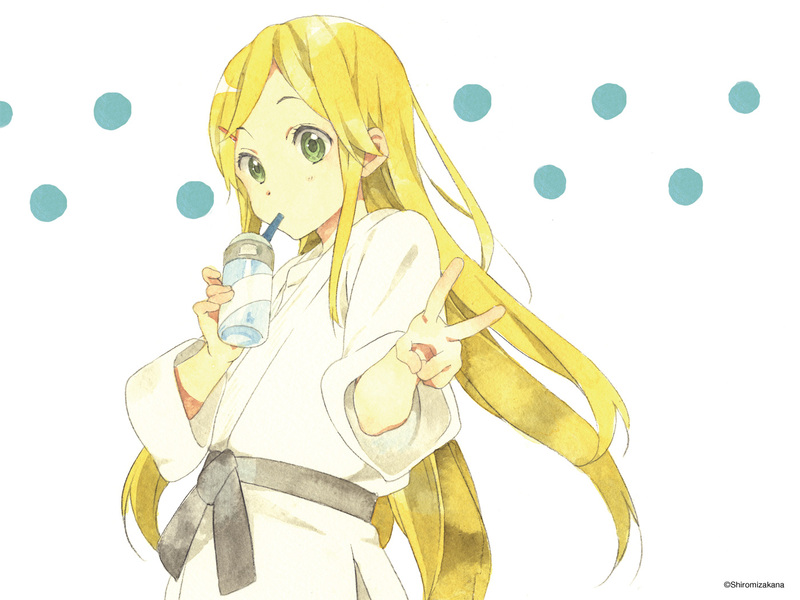 241 anime images in gallery. Tagged under Series, Light Novels, Horiguchi Yukiko and Silver Link. 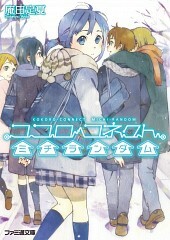 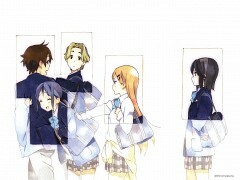 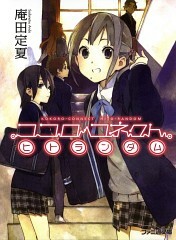 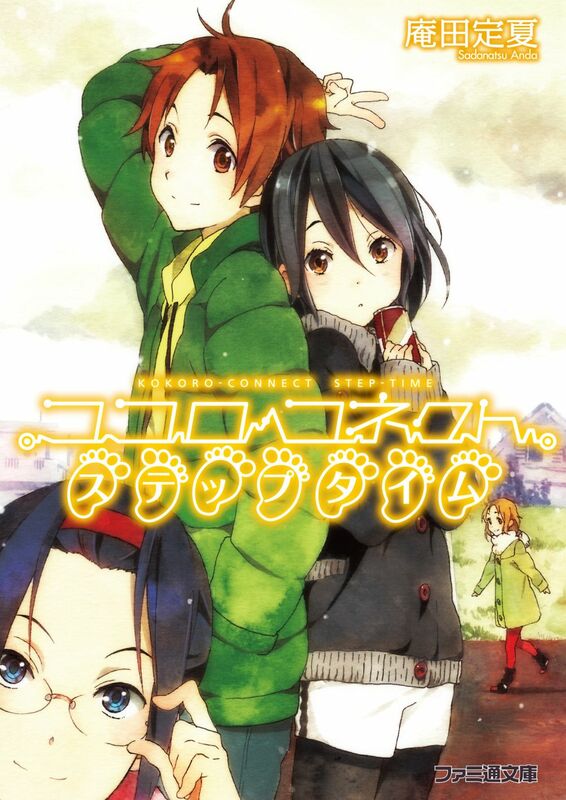 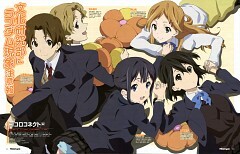 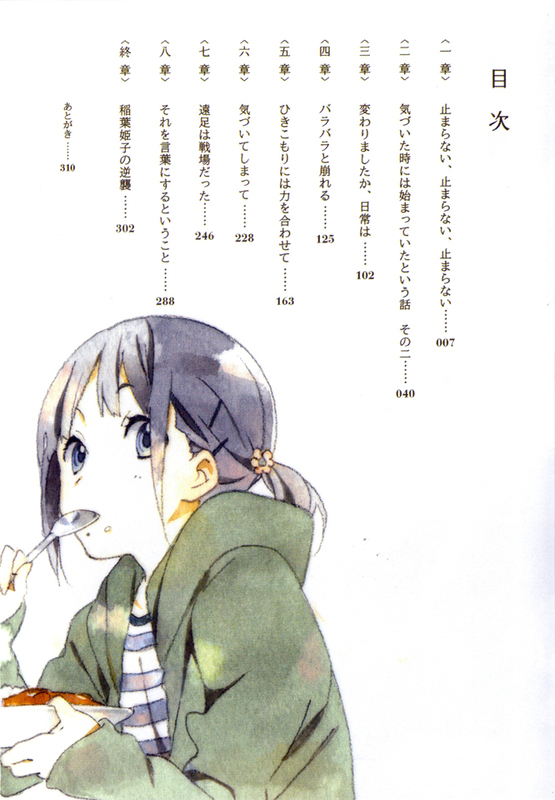 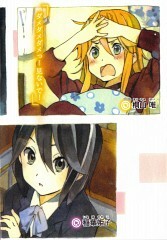 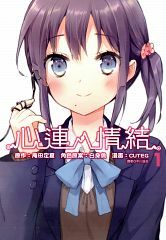 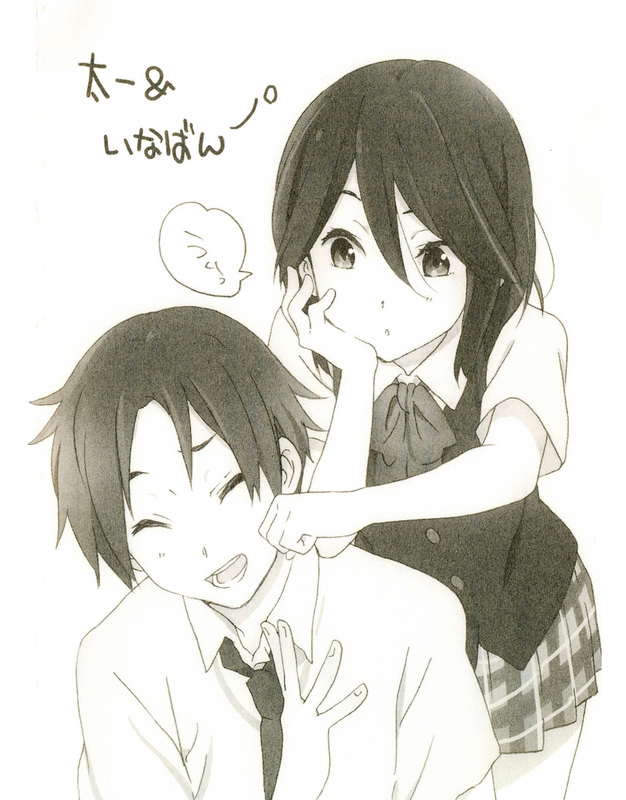 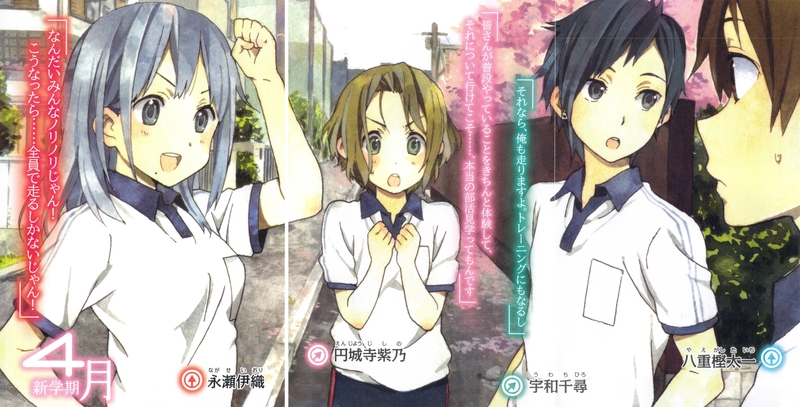 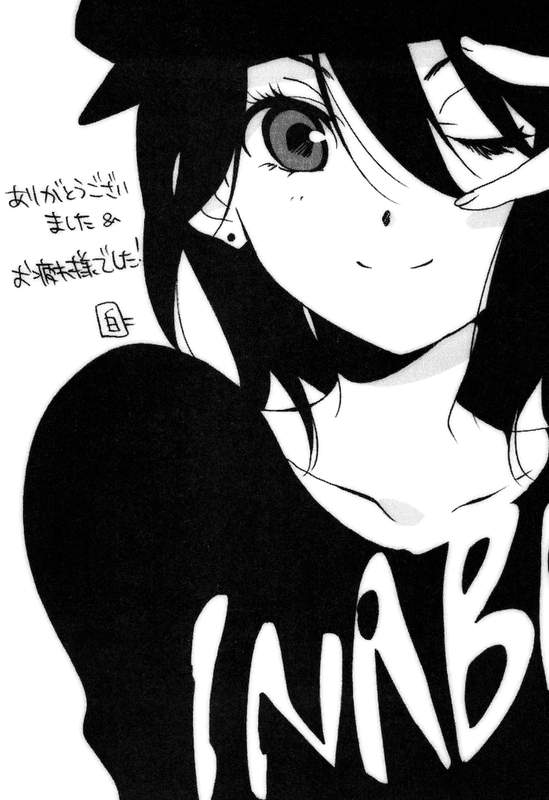 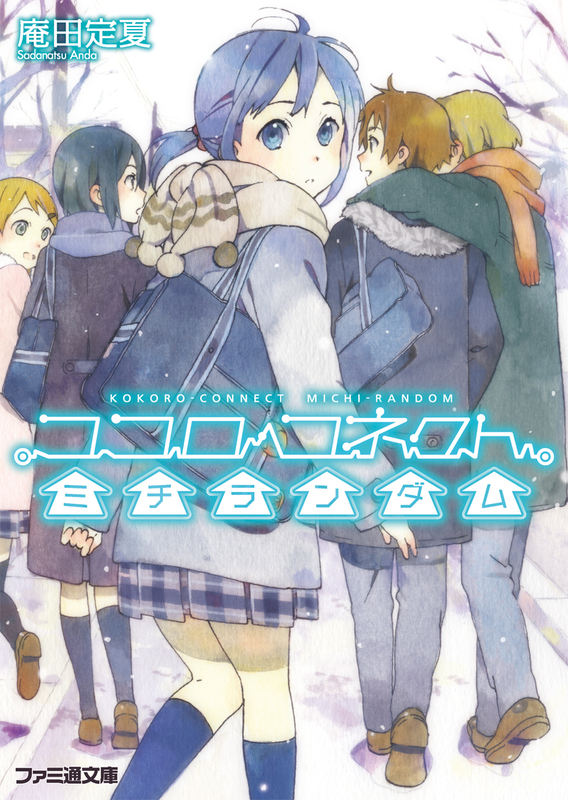 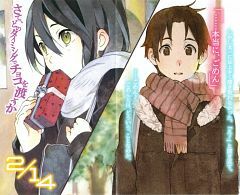 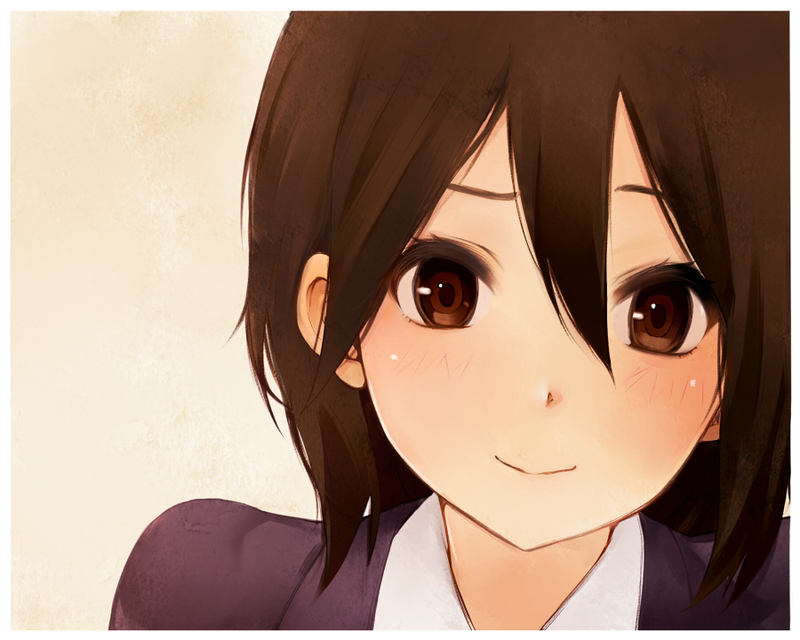 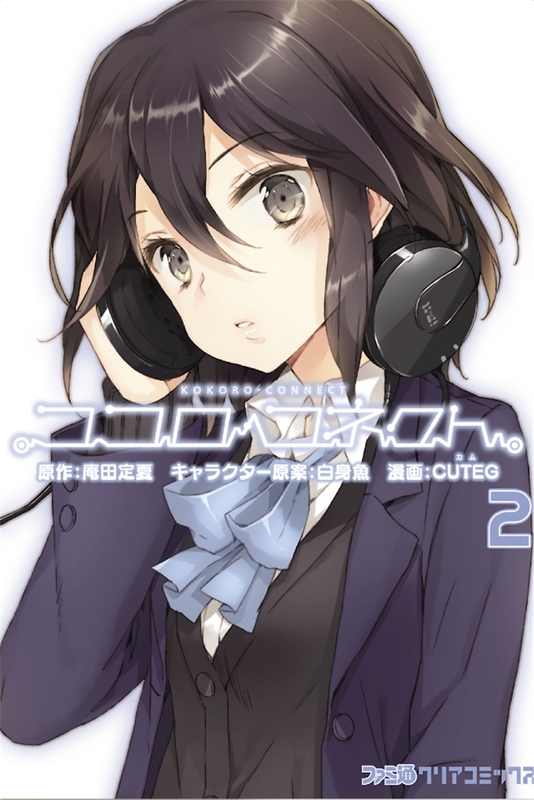 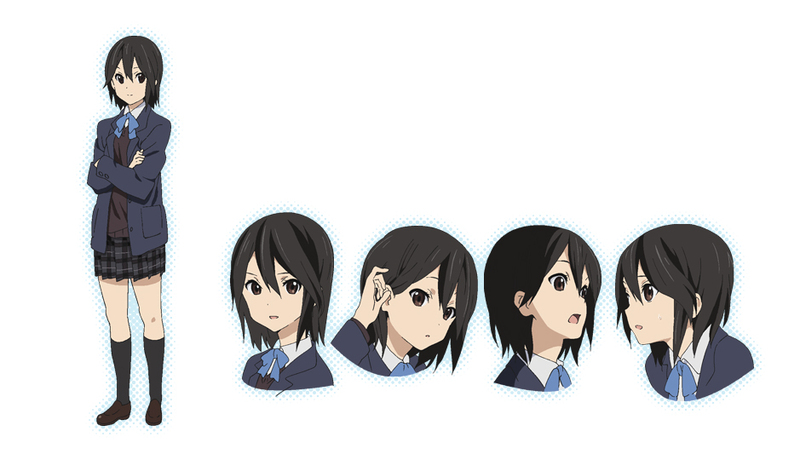 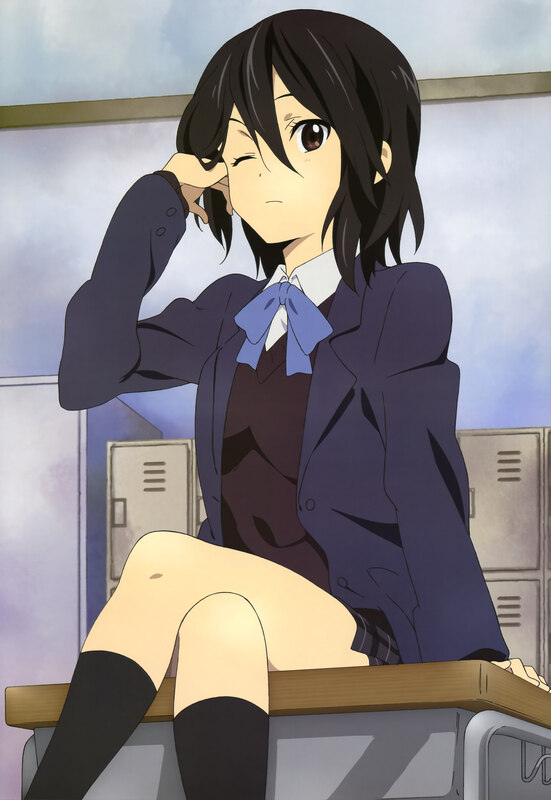 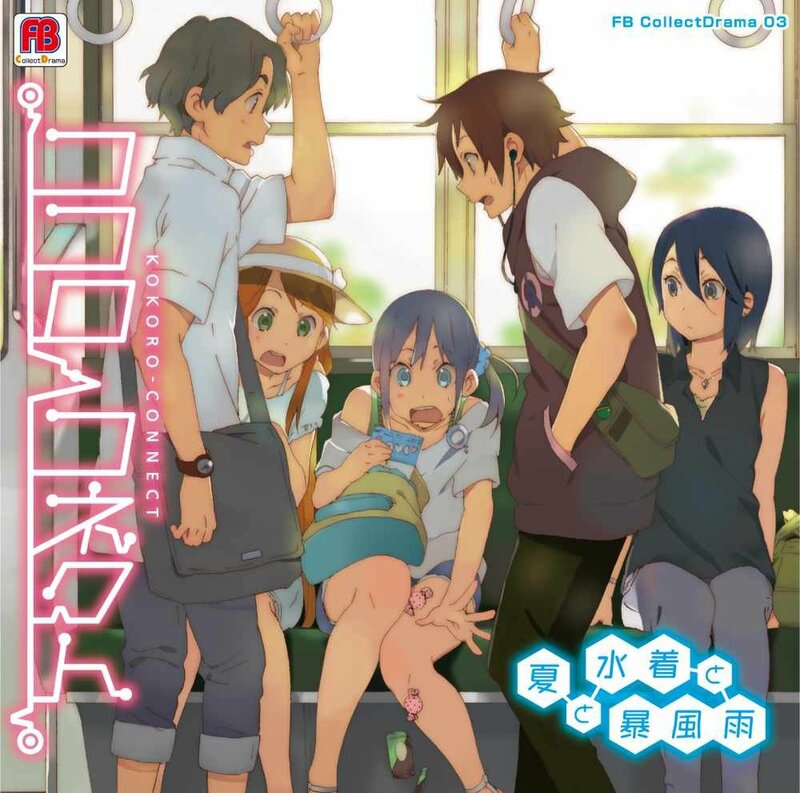 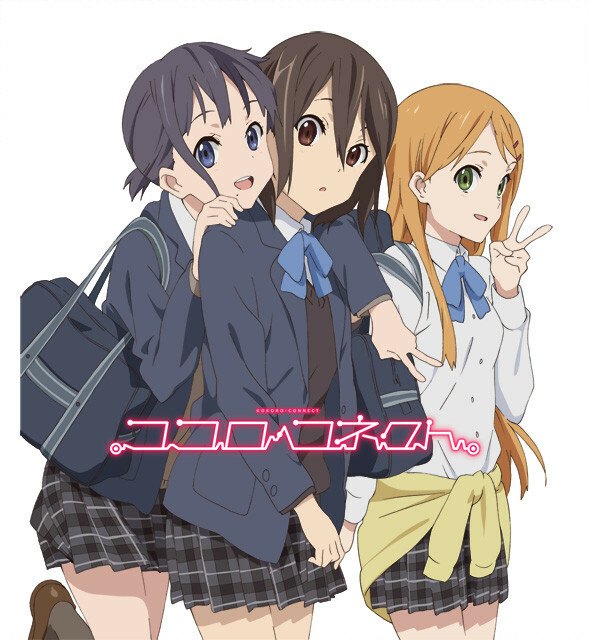 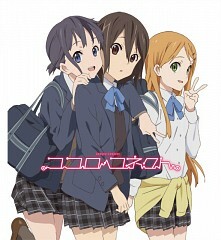 Kokoro Connect (ココロコネクト?) 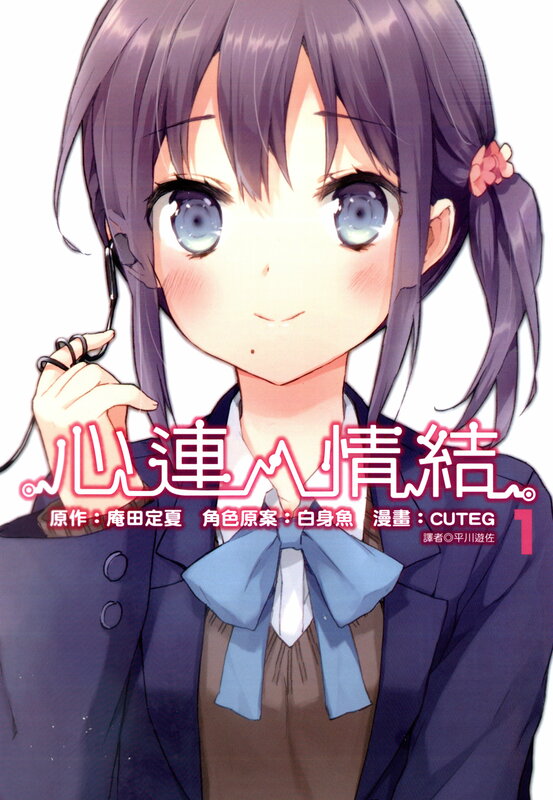 is a Japanese light novel series written by Sadanatsu Anda, with illustrations by Shiromizakana. The first volume was published in January 2010, and seven volumes have been released by Enterbrain as of February 2012. 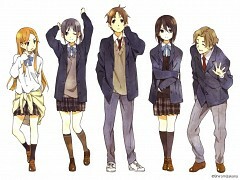 An anime adaptation directed by Shinya Kawazura and produced by Silver Link will air in July 2012. The life of Yamaboshi High Cultural Club's members: Taichi Yaegashi, Iori Nagase, Himeko Inaba, Yoshifumi Aoki, and Yui Kiriyama starts to change when suddenly their bodies begin to swap. 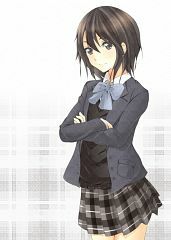 A being that possesses their teacher Ryuuzen Gotō, known only as "Heartseed", is the one responsible for this phenomenon."